You can register for 2 certified 13.1, half marathons for $123? Two down, two to go. If you couldn’t make it for the first half, that’s ok. Come out and join us for the rest of the series! 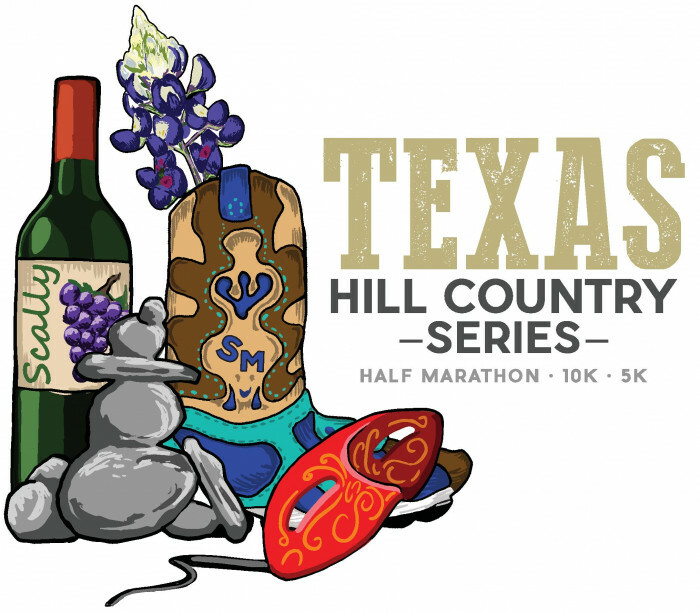 2019 will be year 2 of the Texas Hill Country Half Marathon Series. You will get a bonus medal if you complete all four races. If you can not make a certain race you can do the race virtually. We know you can not be everywhere all of the time. That finish will count towards getting the over all medal. Sign up for all four and try it out. This is year one and it will be as exciting as our other races. You will be able to wake up at home and drive to this race the morning of the race. Or you can stay over night and enjoy, New Braunfels, Fredericksburg, and San Marcos. This is a series of races that give you a chance to go to special places in the Texas Hill Country. We will be adding vendors to our growing list over the next few months. Sign up for all f4 races and you get a tech tshirt for each race, finisher medal, and awards 1st to 4th in 5 year increments for the 5k, 10k and 13.1 races. If you sign up for the series and want to switch once from the 5k to the half or any combination we will switch you for free once for each event. Otherwise it is a $10 switch fee. You can also switch to a virtual option if you can not make it to the race. Do the race on your own send us your time and we will place you as a finisher in the virtual category, no awards for virtual finishers.